In the beginning, there was analogue, and it was good. 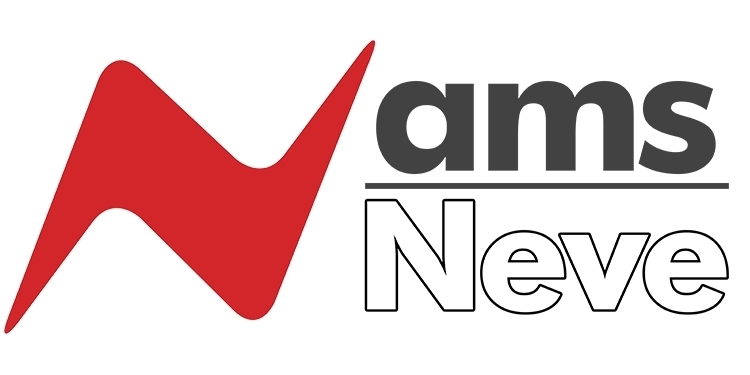 It was warm, it was intuitive, and Neve–with the industry’s favourite mic preamps, flying fader automation and hand-built-in-England quality and reliability–was the brand to own. If you could afford it. Things change. 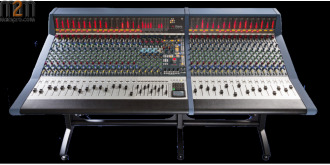 Along came digital workstation technology – less warm and much less intuitive, to be sure, but cheaper and very flexible – to put more mixing power within reach of the smaller studio. But guess what… not everything changed. People welcomed digital’s flexibility and power, but they also wanted Neve’s analogue warmth. The trouble was, that meant juggling two mixing surfaces and spending valuable control room time sorting out a mess of wiring and a mass of interface problems. 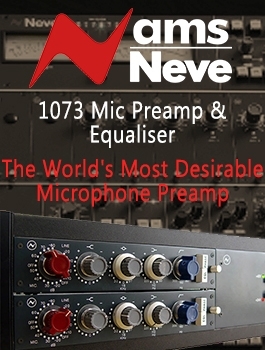 We at Neve knew we could come up with a better solution. The brief to our design team wasn’t just to create a brand new console that encapsulates the best of both (digital and analogue) worlds. 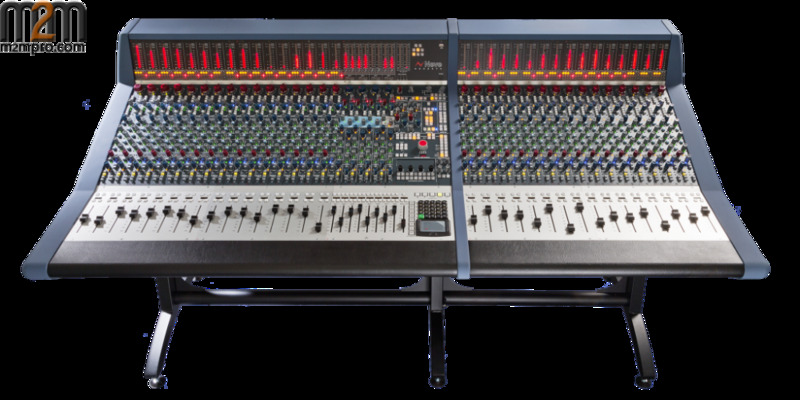 We also asked them to see if there wasn’t a way to make owning a Neve console a realistic prospect for smaller studios – without compromising on sound quality. Genesys, hand-built in our UK factory, combines superb analogue design and true Neve preamp circuitry with hands-on DAW control and connectivity for Pro Tools, etc. And it’s modular, meaning you don’t have to wait until you can afford the full 64-fader system to become a Neve-equipped studio. In its basic 16-fader configuration you get 16 channels of mic/line preamps plus 16 channels of DAW mixing and 32-channel analogue summing at mixdown. And eight auxiliary buses, and eight group buses. And 5.1 monitoring. There’s a ‘classic Neve’ look and feel to the controls, but take a closer look and you’ll see they’re ultra modern too: every switch is ‘soft’. The benefits go far beyond letting you customize your set up to suit the way you work. It also means every routing decision and every switch setting can be saved and instantaneously reset. Add the legendary sounding Neve analogue EQ and dynamics cassettes and you can instantly recall these settings too. Just think of the reconfiguration time that saves when you’re juggling multiple projects in your studio.